Click here to go to local Intellicast Visible Satellite radar. Click here to go to local Intellicast Metro Hourly radar. Click here to go to local Intellicast weather radar. 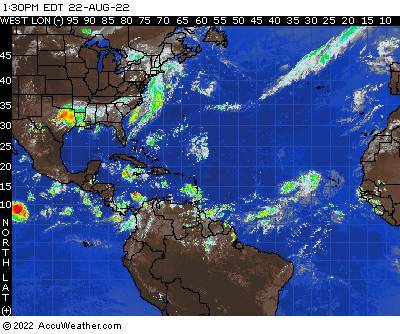 Click here to go to United States Intellicast weather radar. Click here to go to Interactive Map Intellicast weather radar. Click here to go to local Intellicast windcast. Click here to go to local National Weather Service BUOY. Click here to go to local WWL Weather Bug weather. Click here to go to Weather Underground weather. Click here to go to Stormpulse weather. Click here to go to check out the Water at USGS 073745257 Crooked B. NW of L. Cuatro Caballo Delacroix, LA. Click here to go to check out the Water at USGS 07374527 Northeast Bay Gardene Point-A-LA-Hache, LA. Click here to go to check out the Water at USGS 07374526 Black Bay nr Snake Island Point-A-LA-Hache, LA. Click here to go to check out the Water at Station SHBL1 - 8761305 - Shell Beach, LA.